We Ate Like Pigs & Drank Like Fish…..
….We had to! It was 98 degrees! We had an absolute blast celebrating our team at the Wisconsin State Fair last weekend for our company picnic. 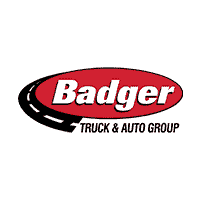 We appreciate the strength we have here at Badger and acknowledge that we work best when we work together!